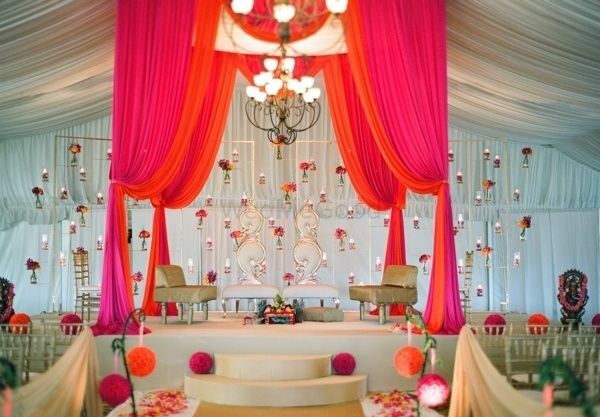 Different Ways To Use Tassels At Your Wedding To Add A Pop Of Colour! 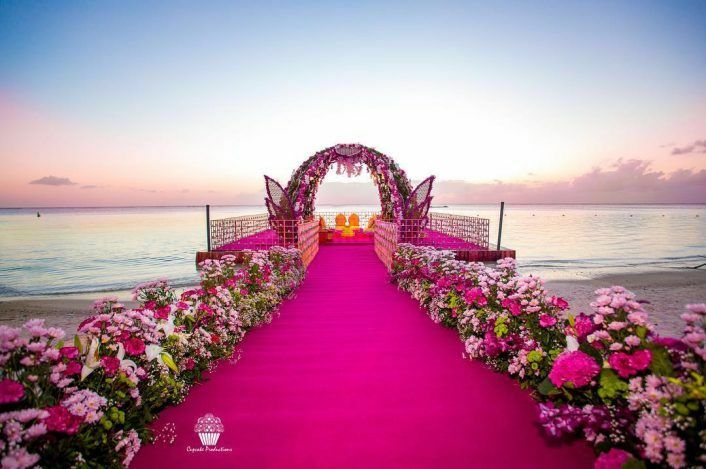 Getting Married in 2018? 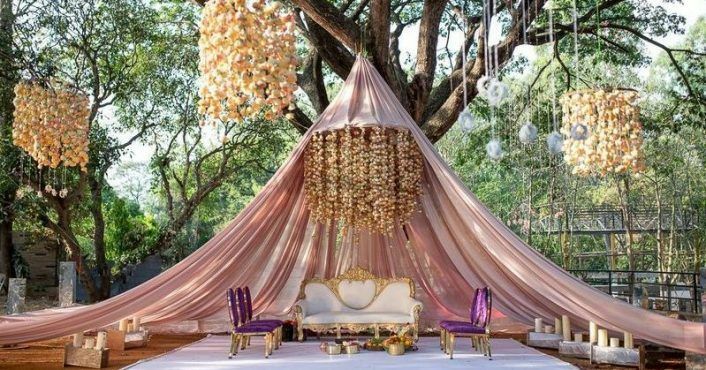 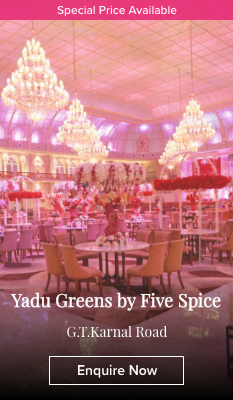 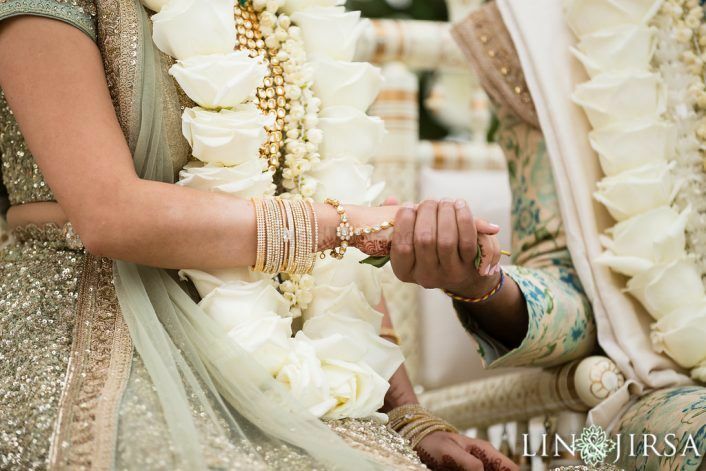 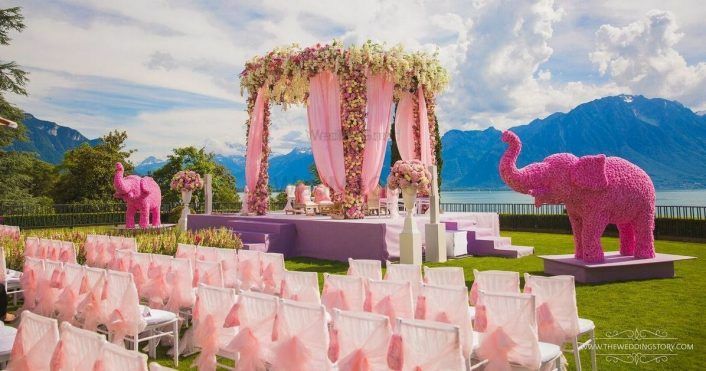 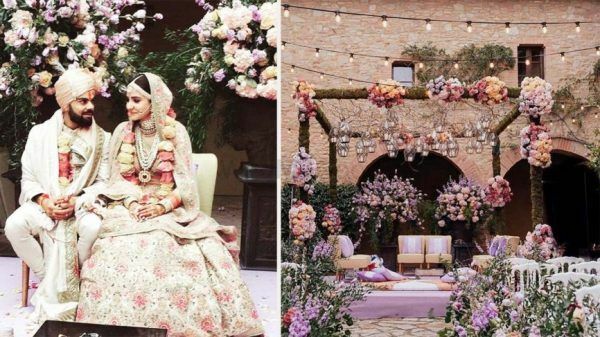 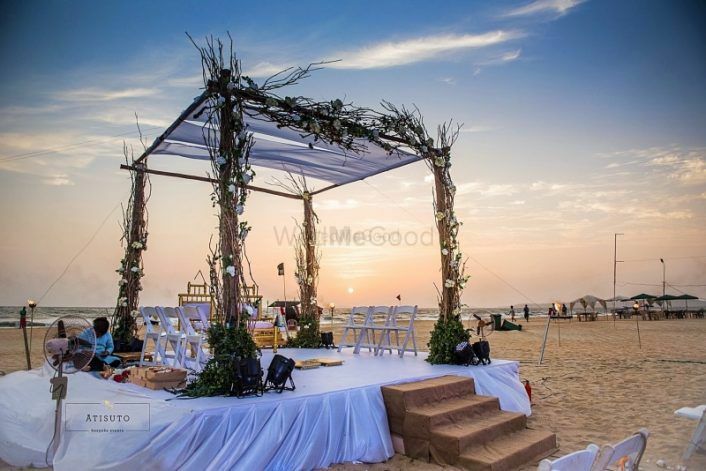 Look At These 10+ Breathtaking Mandap Setups That Looked Straight Out of A Dream!